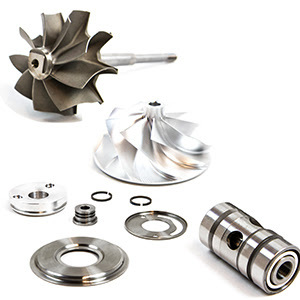 The G-Series G25-550 and the G25-660 turbochargers are compatible with 1.4L - 3.0L engine displacements and capable of producing up to 550 and 660 horsepower. 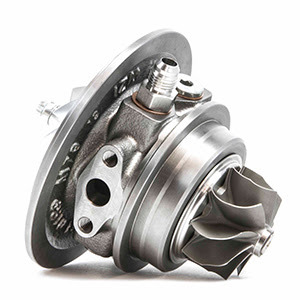 G Series 25 turbochargers are smaller and outflow all comparable products on the market. 25 classifies the size of the frame. 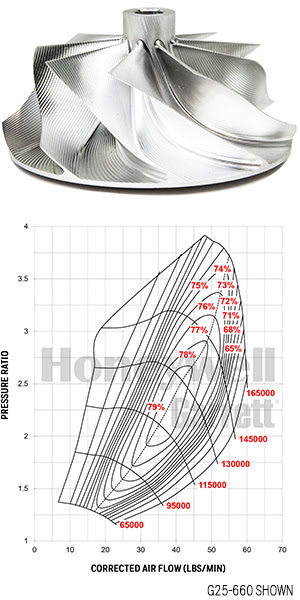 Wide compressor maps indicate a larger operating range to support a variety of vehicle setups. 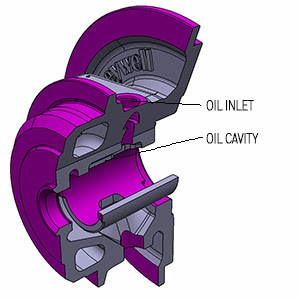 The compressor housing features a fully machined ported shroud to help reduce compressor surge. 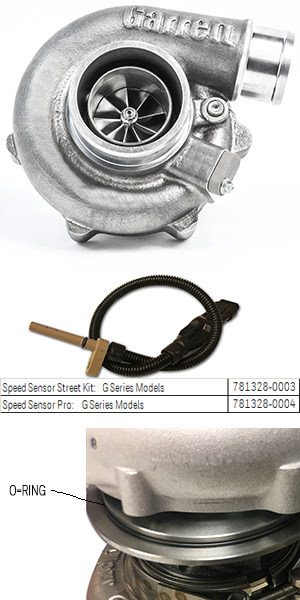 A fully machined speed sensor port provides enthusiasts the option to add the new G Series speed sensor to measure turbocharger shaft speed, a key factor in determining ideal operating conditions. 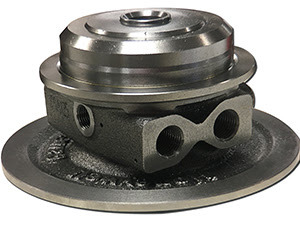 Four large water jacket ports increase cooling capacity and allow enthusiasts to customize water line routing to help improve the installation process. 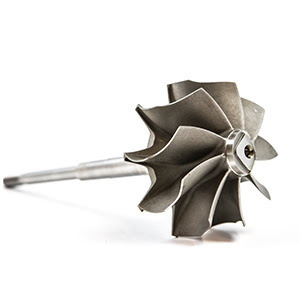 The turbocharger comes with two -6AN water fittings and two plugs. *Recommended to install waterlines on opposite sides of the housing. 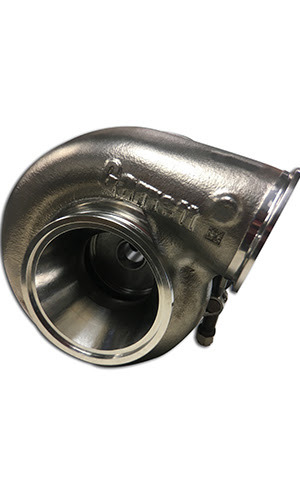 Internally wastegated housings are compact, efficient, and designed with maximum bypass port size to reduce boost creep and provide better boost control .